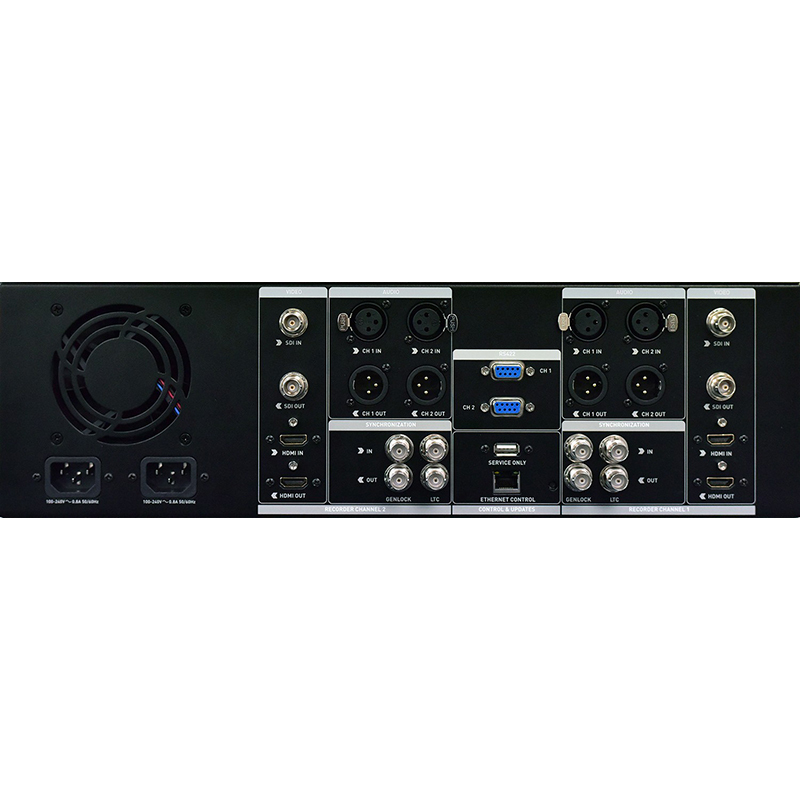 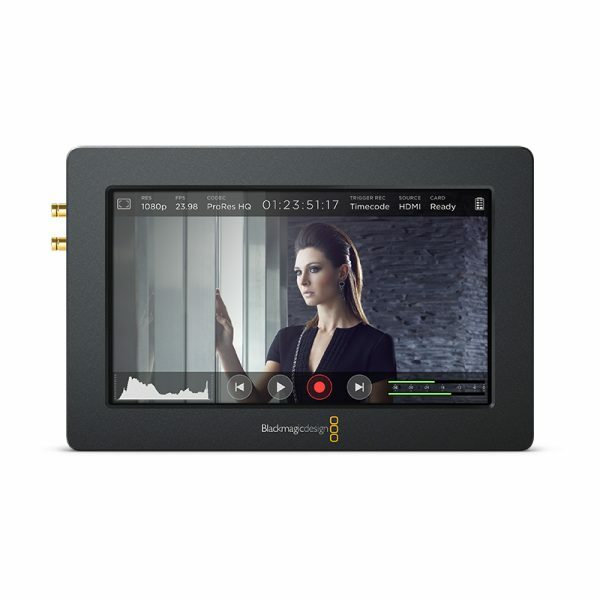 Use each channel independently to record edit friendly 10-bit 4:2:2 ProRes/DNxHR or operate the dual channels together for more advanced recording functionality. 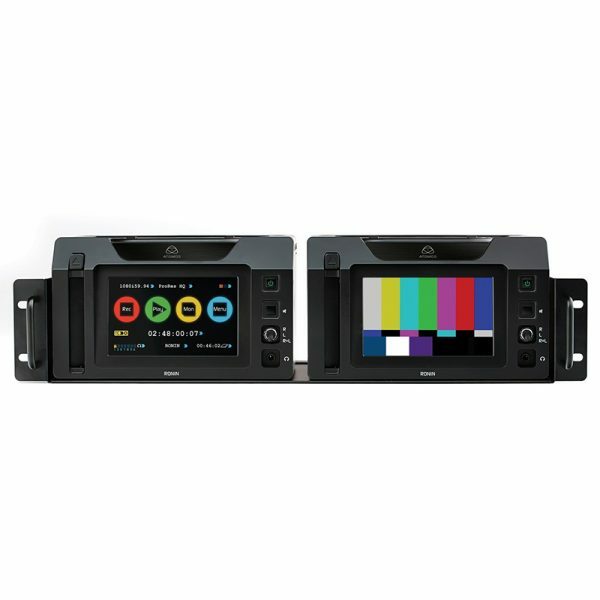 Direct touchscreen access combined with advanced remote control functionality. 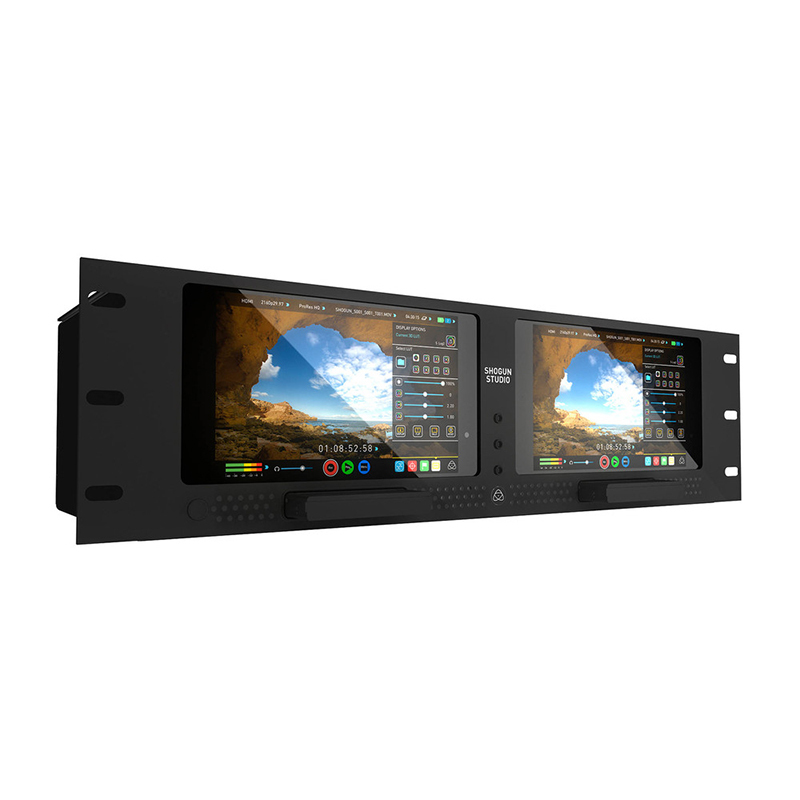 Play & review the 4K and HD content on screen or out to a larger monitor in the same visually lossless quality as the input. 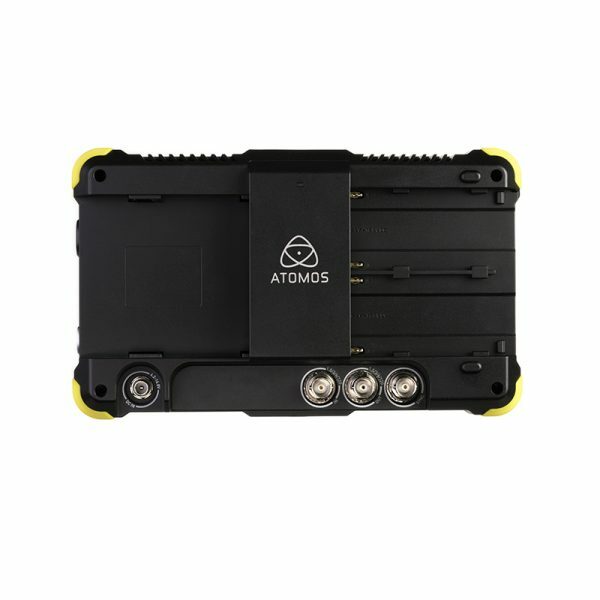 Shogun Studio, like all Atomos products, records direct from the sensor of any feed with a clean output ie no menu information on the video output. 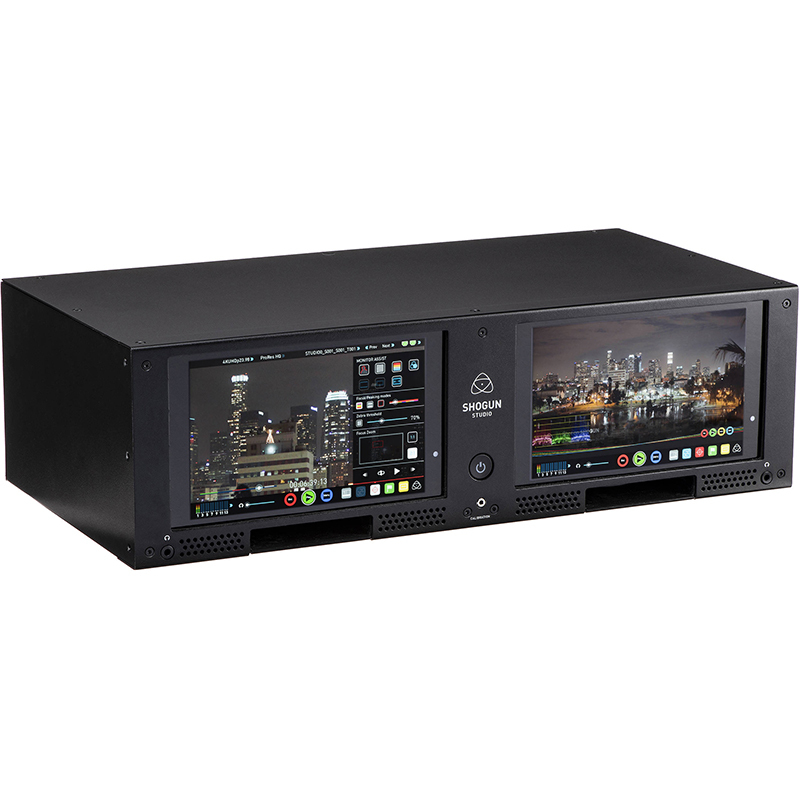 Harness the power of 2.5″ computer storage media, making 4K the same cost as affordable HD today. 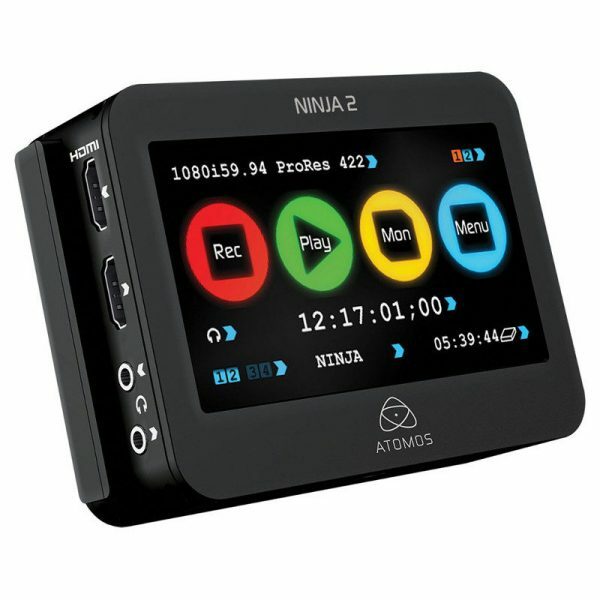 Record 3 hours of 4K ProRes 422 HQ @ 25 fps on a 1TB SSD, or 10 hours in HD. 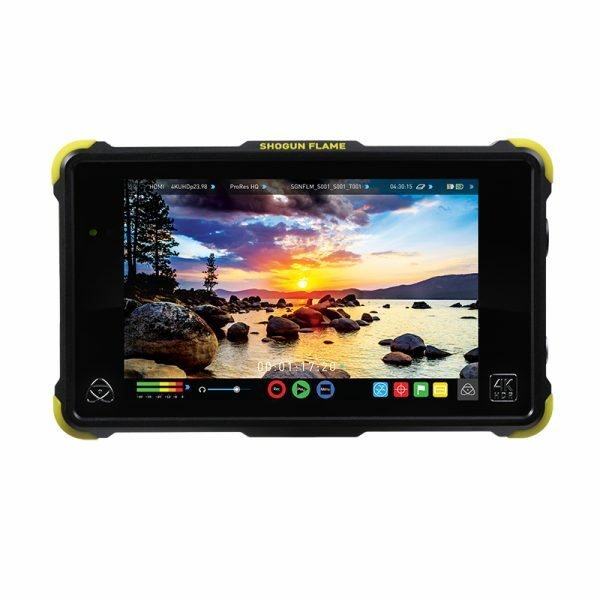 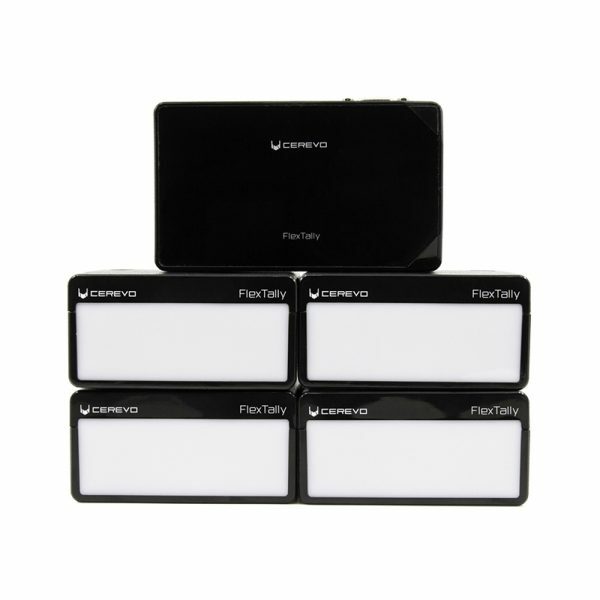 Atomos have teamed up with the major media brands to ensure availability and reliability you know and trust.